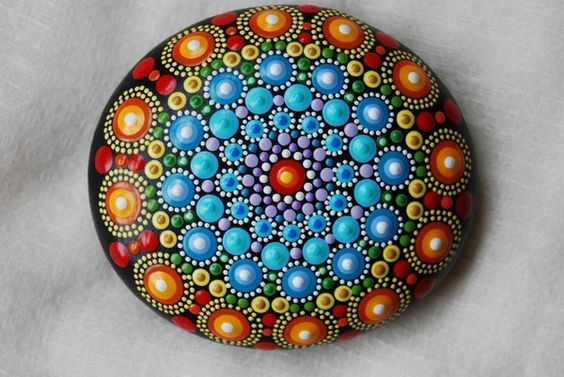 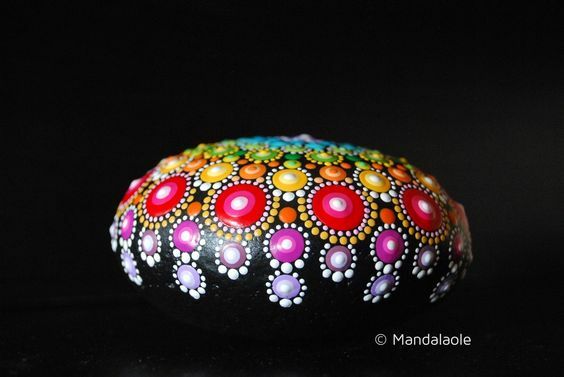 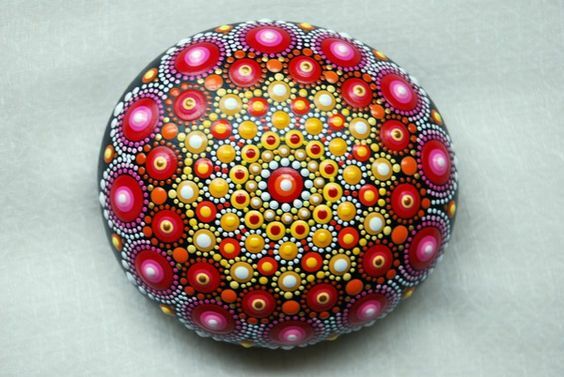 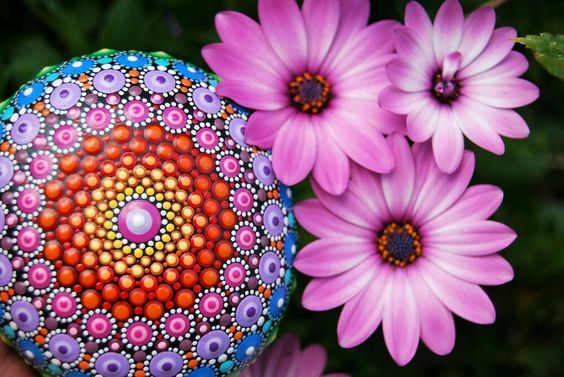 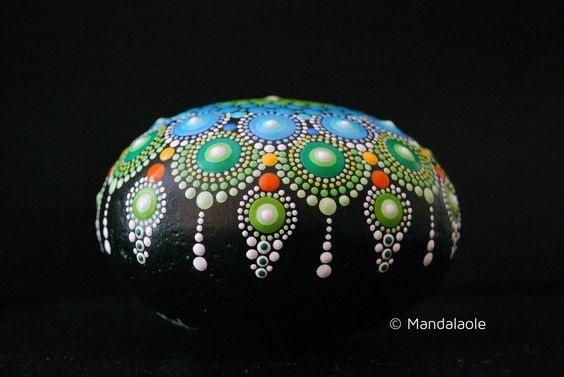 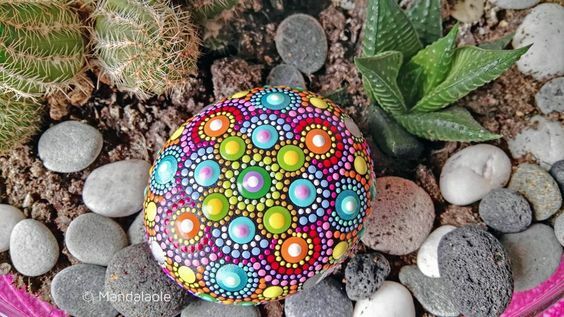 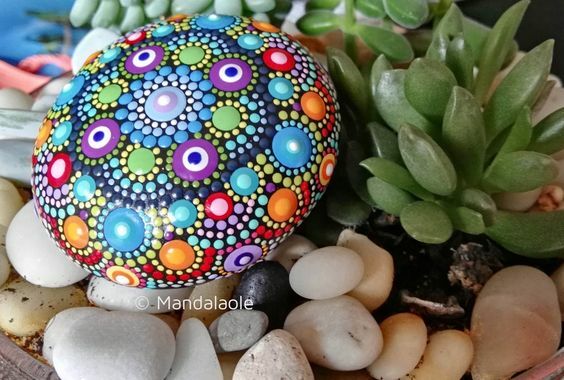 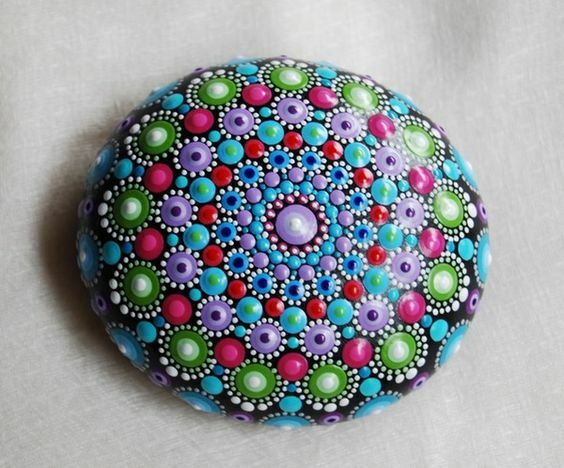 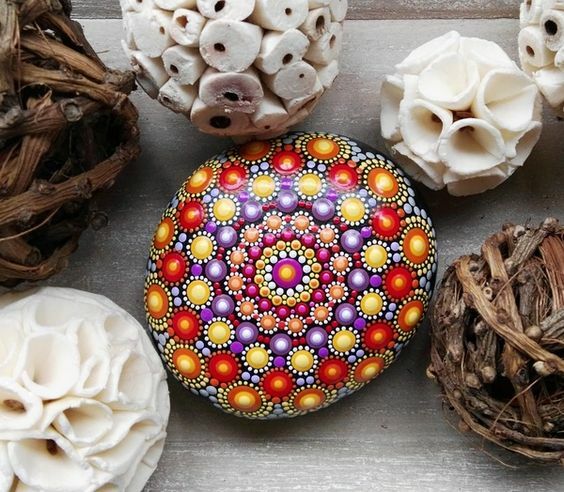 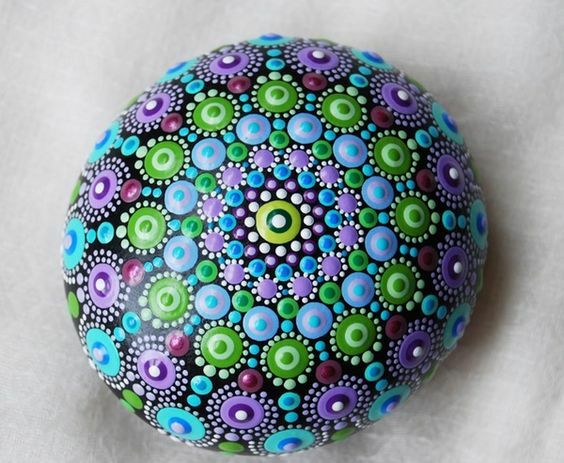 Some of our painted stones sold. 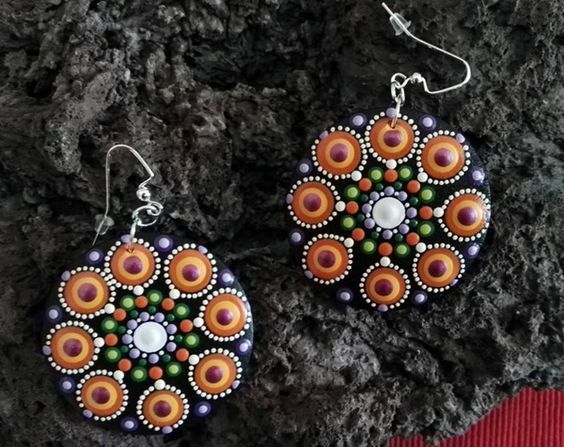 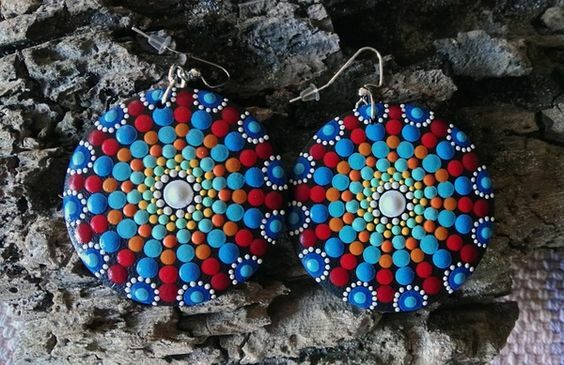 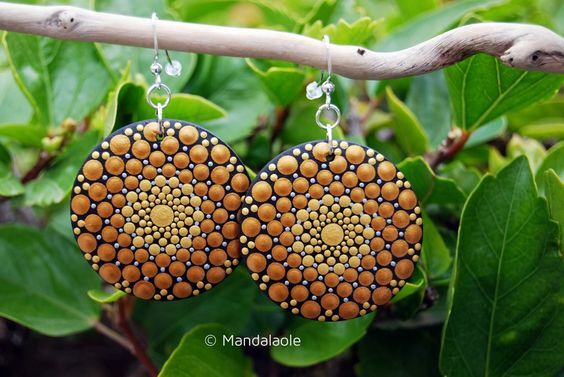 Some of our wooden earrings sold. 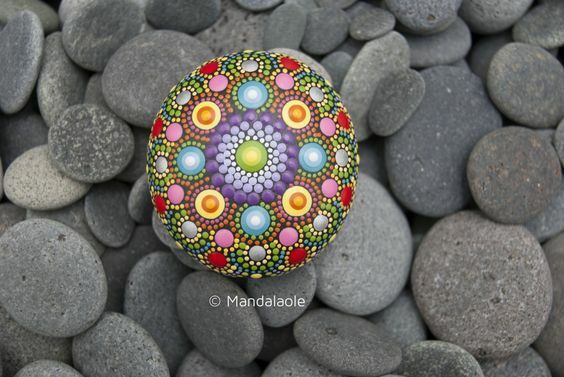 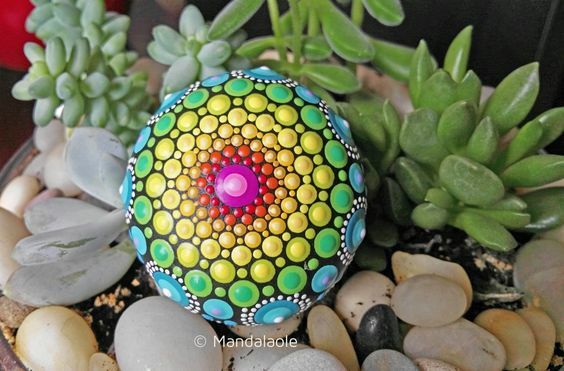 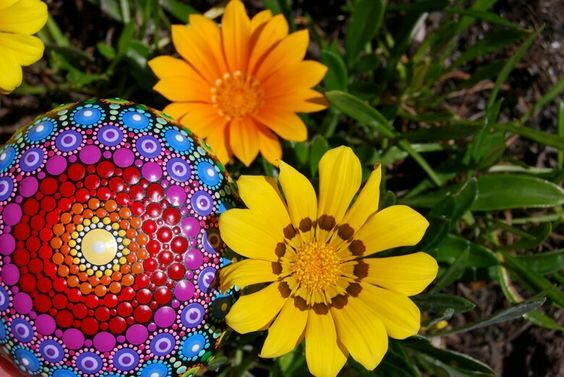 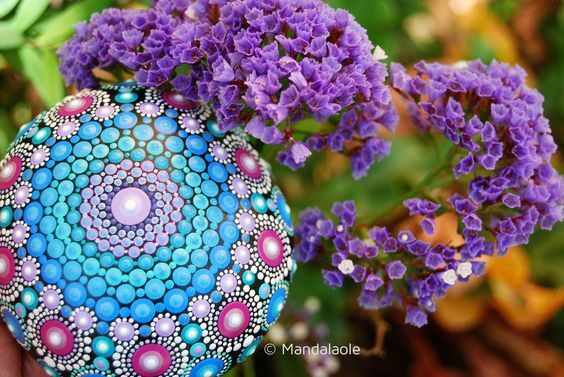 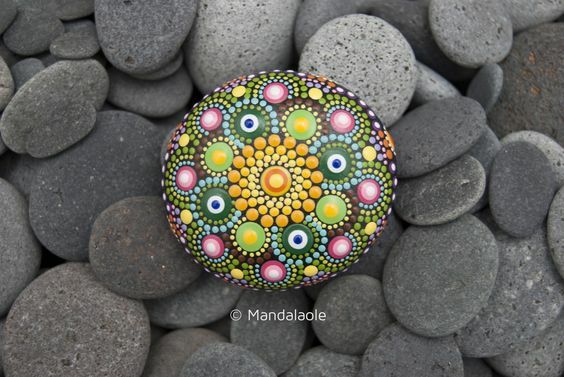 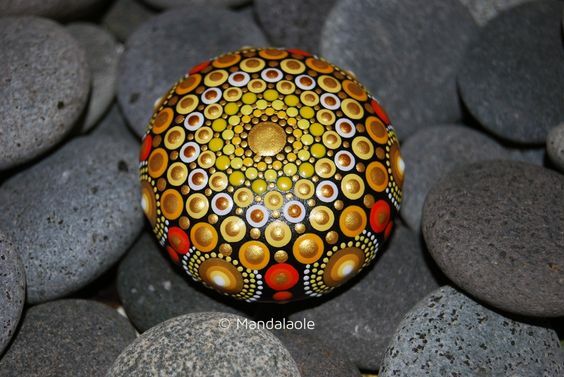 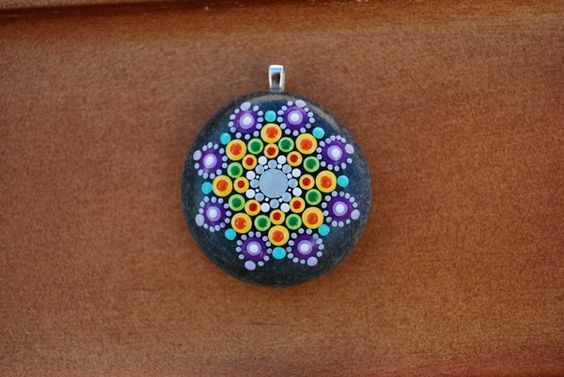 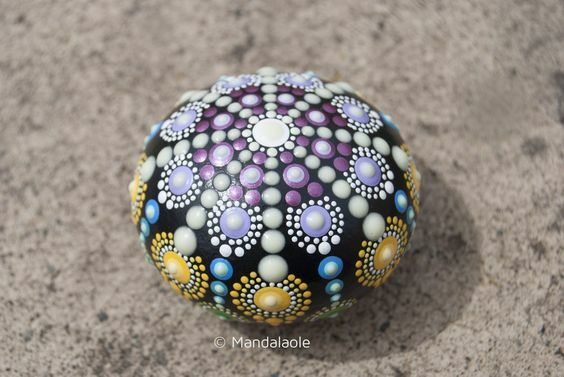 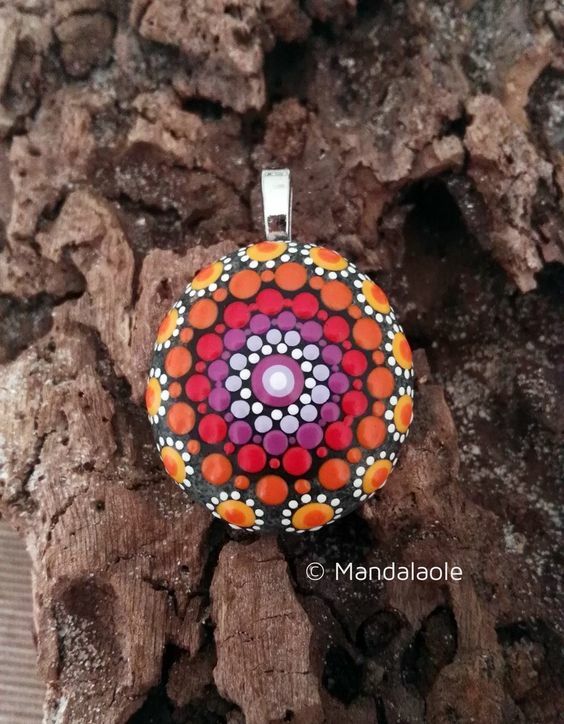 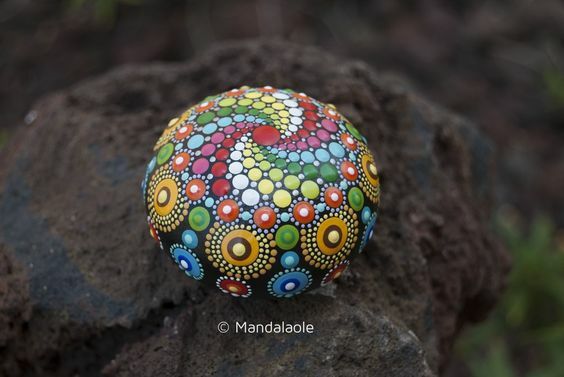 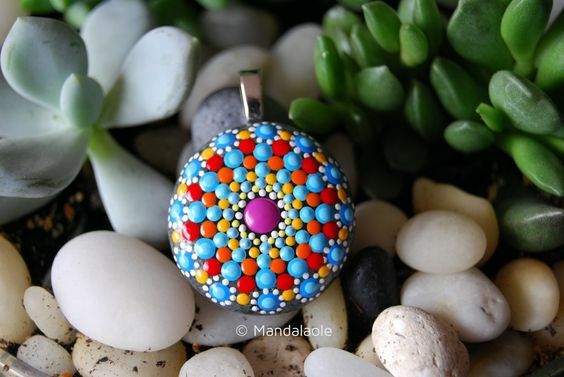 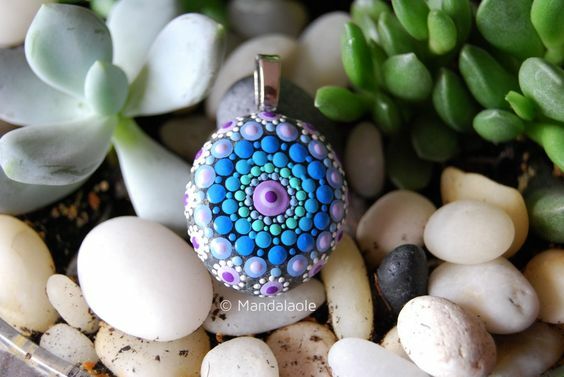 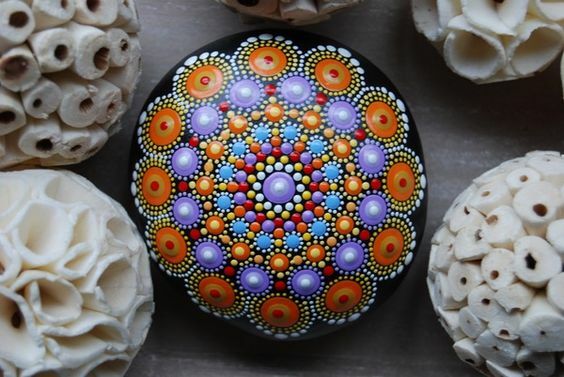 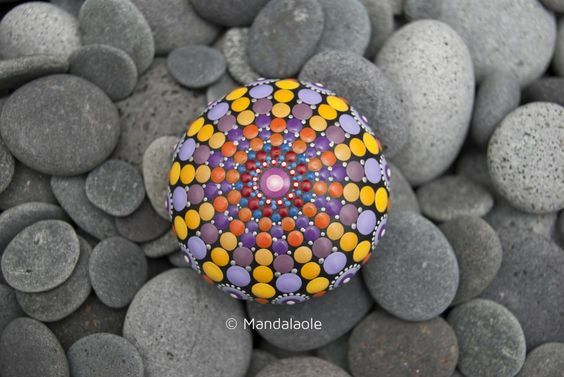 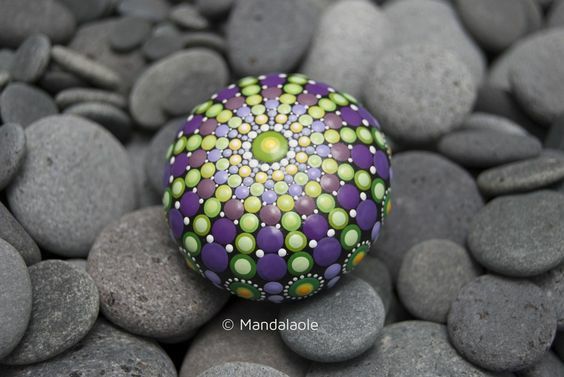 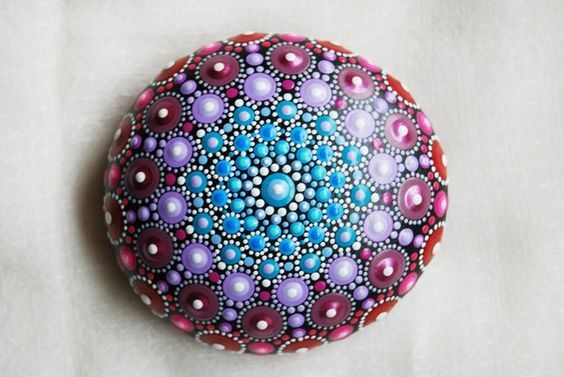 Some of our mandala pendant stones sold.